@badsmuler and @Kaow .. thank you chinggu for the pics and info!!!! Finally Presscon!!! @Kaow Jae Hee's scenes in Jang Ok Jung are very few but still he manage to act very well but Jae Hee didn't look happy at all at Ok Jung 's presscon...seemed very awkward with the rest of the casts .. so poor Jae Hee. Now he's back as lead! I really wish him full success ..
Do you all realize that YJH, JH and young YS wear rings...??? Especially YJH and young YS...their rings so similar...is it a clue to story of this drama or just an accesories ??? Triple-Hee for this drama!! Woops! Can't wait! @Iris...you're right chinggu...its Triple Hee in our drama...so what we call for YJH & JH couple ?? @badsmuler yeah I can see them 2 of them bonding at press con alrdy.. both of them look so happy!!! I really can't wait to watch hehehehe YJH looks so cute and innocent...such a natural beauty .. I started looking out for her drama alrdy hehe this weekend must watch so that I will be familiar with her more ... kekekeke u know all those K-craze lol ... anyway the young JH looks like the one in Jang OK Jung .. Anyway thank you for all the info! @Iris oh yea that "Sassy Girl Chun-Hyang"...I like that so much I watched a couple of times .. hahhaha Jae Hee is more suitable for funny and cute roles although he can definitely act well in mature roles like in May Queen ..
@Sulovesk, yes... Wuri's Family is with Kim Jae won; But I watched for Kim Rae won, who also had a supporting role in it... and got to see Jae Hee, and wanted to follow him too... esp. after seeing 3-Iron. @KaoW - I too, fell in love with the story and the filming in that 30 minutes video.. I hope we can see the whole thing with subs.... I LOVE your screencaps.. Thank you so much for them.. Awesome...! It is interesting to me that subjects of Korean Drama seem to come in "waves..."
i.e. 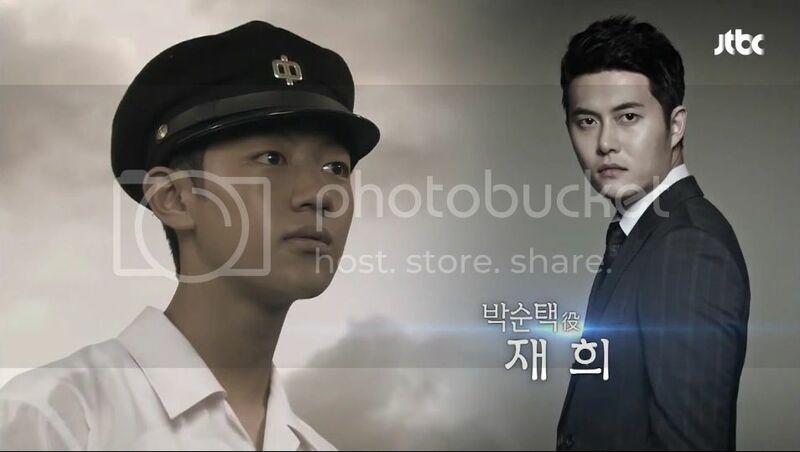 We now have Good Doctor airing, and soon we will have Medical Top Team airing, and supporters already hope that viewers do not get medical drama fatigue..